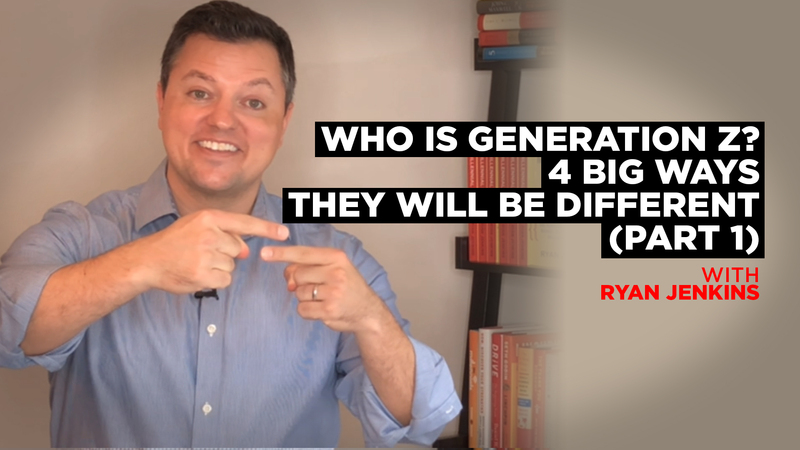 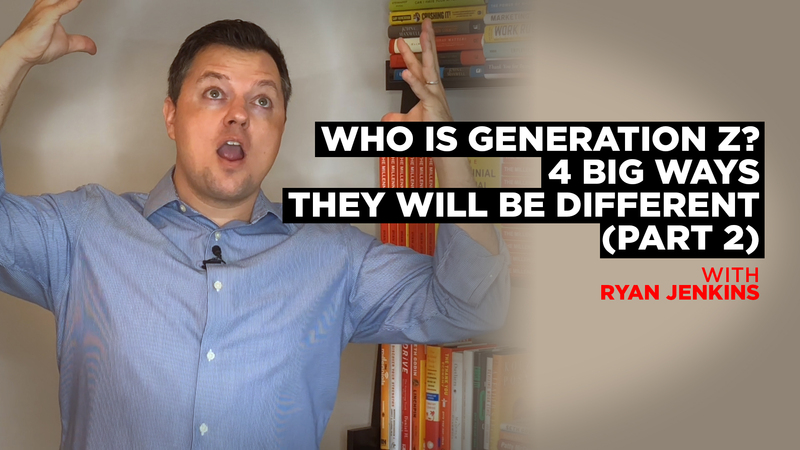 Learn who is Generation Z and 1 of 4 ways they will be different than any other generation. 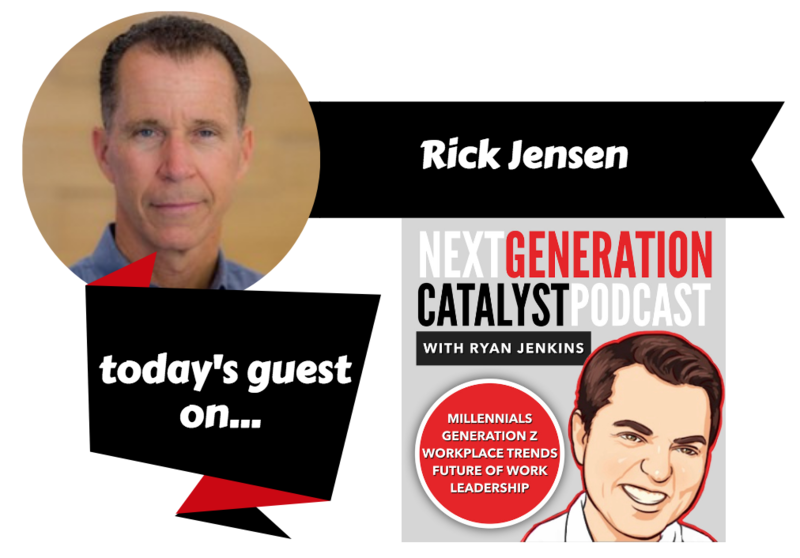 The Next Generation Catalyst Podcast episode #067. 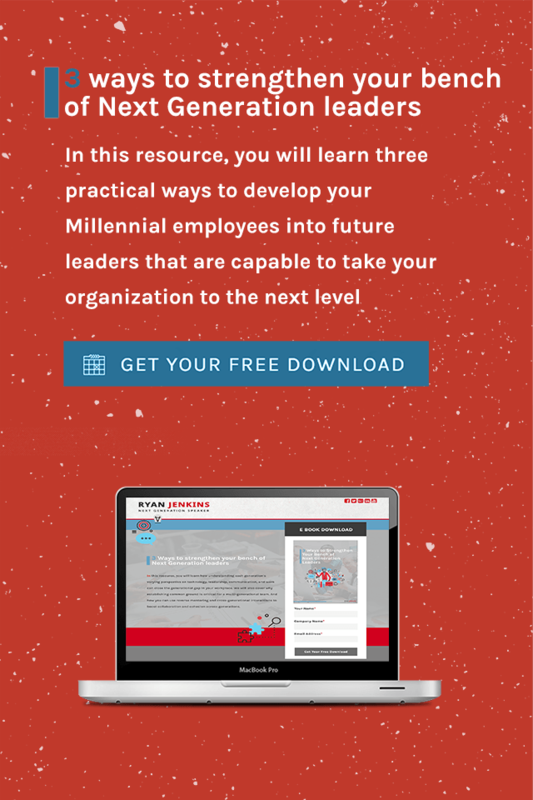 Create more innovation and greater generational cohesion across teams by leveraging these strategies. 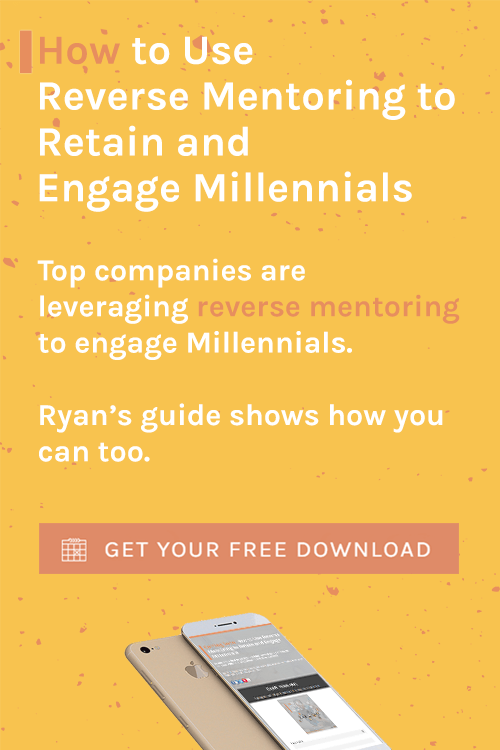 Learn what is reverse mentoring and how companies are benefiting from reverse mentoring. 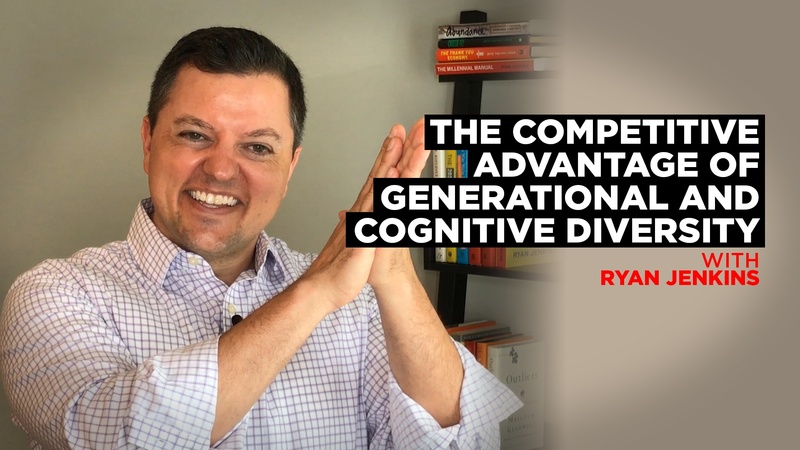 The knowledge gap created in the wake of Baby Boomers exiting the workplace, can be vast but it doesn't have to be detrimental. 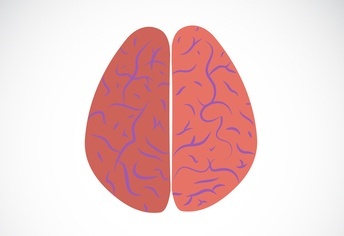 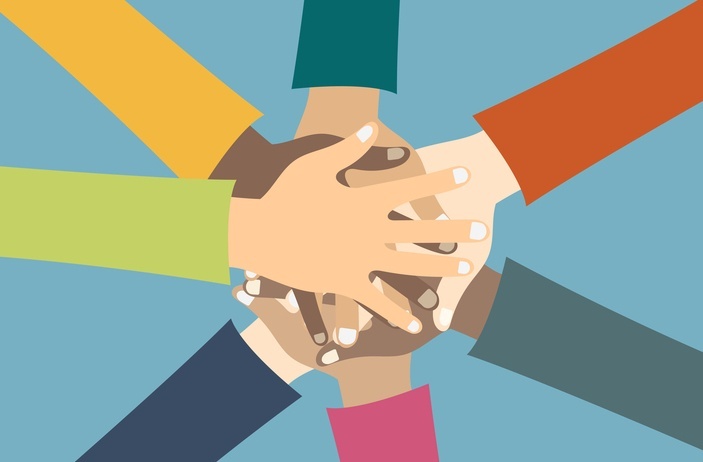 Here are thirteen ways to transfer knowledge to the next generation. 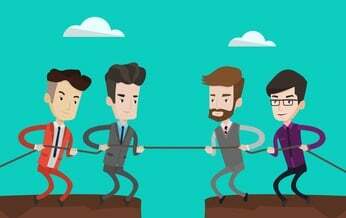 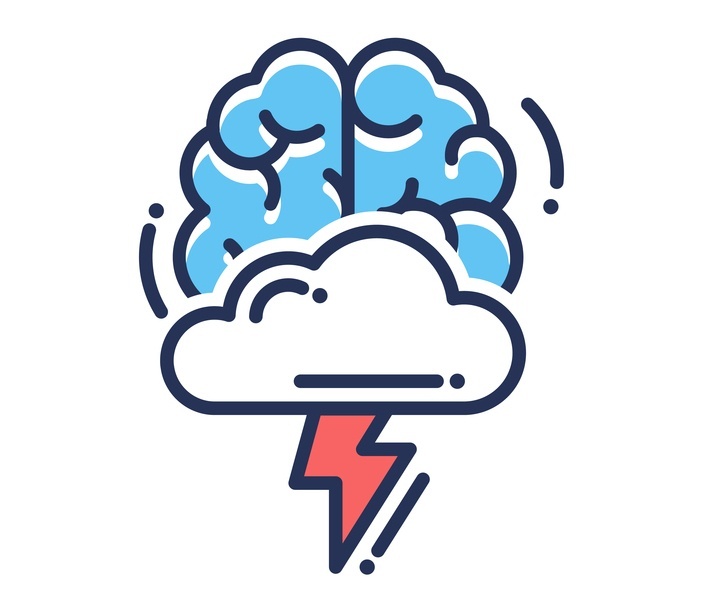 Seventy-eight percent of executives agree that the threat of losing business-critical expertise is more of an issue than it was five years ago. 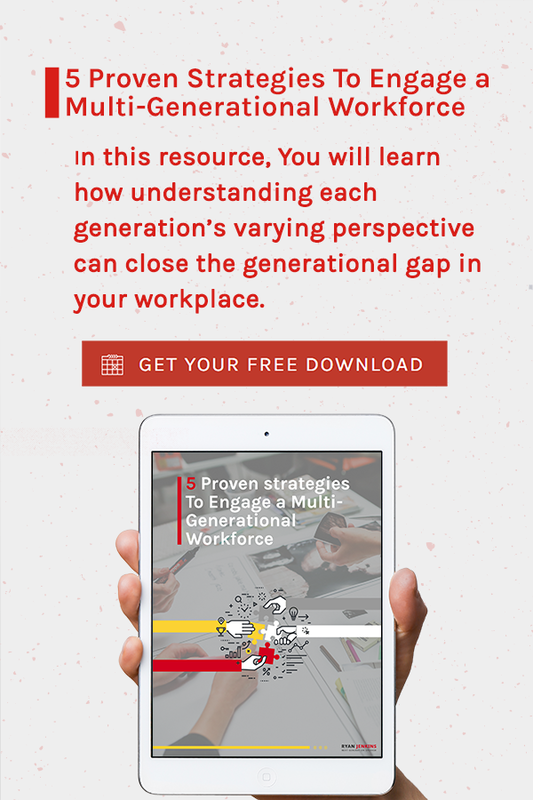 Learn why a generationally diverse workforce is better equipped to respond to today's high-flux and disruption-prone marketplace. 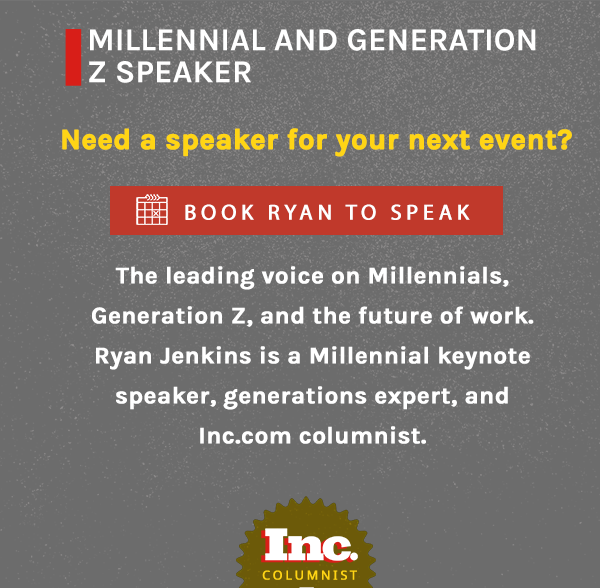 Eight pivotal differences between Millennials and Generation Z that will impact organizational structure, workplace communications, employee training, and more. 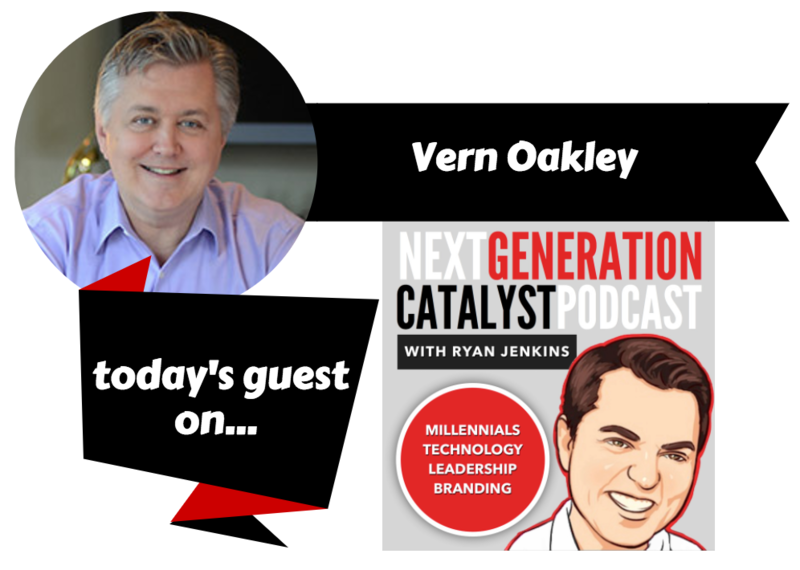 The Next Generation Catalyst Podcast episode #052.